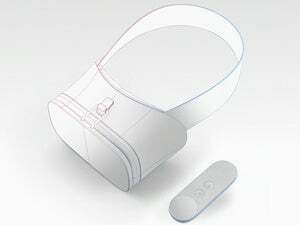 At Google I/O 2016, the company revealed Daydream, an ambitious new virtual reality platform seemingly designed to rip the premium VR experience away from Samsung’s clutches and back into the open Android community. 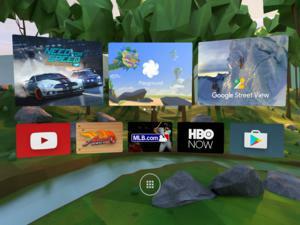 Daydream will still rely on Android phones slotted into a viewer—like Google Cardboard—but the platform will be powered by Daydream-certified phones, running in GearVR-esque virtual reality headsets based on a Google reference design, with software hooks directly in Android N and apps delivered via the Play Store. 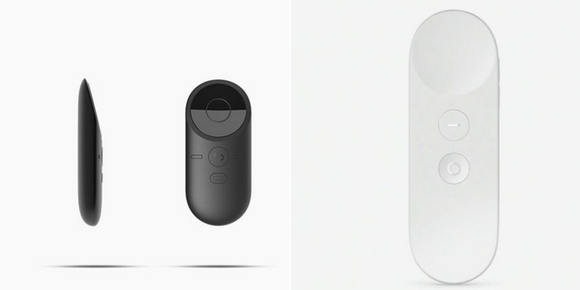 And here’s the Oculus remote next to the Daydream remote. 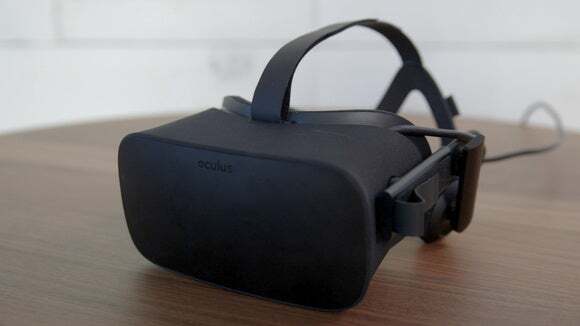 Finally, even the basic design of the Daydream reference headset bears a striking resemblance to the Oculus Rift. Both the Oculus Rift and Daydream are trying to solve the same problem—making immersive VR as painless as possible for a mass audience. But that’s one hell of a homage. If it ain’t broke don’t fix it, I guess.